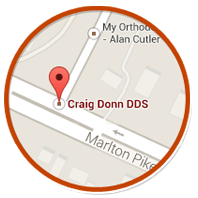 At the office of Craig S. Donn, DDS, we provide a variety of preventive, cosmetic, and restorative dental treatments that are comfortable, safe, and effective. 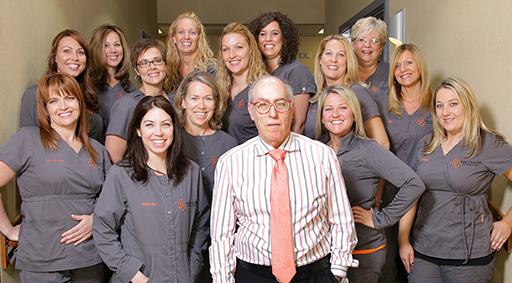 Our practice is equipped with the latest dental technology so we can provide complete care for your smile. Our personable and nurturing staff cares about your health and well-being because we truly believe that you are special. With individualized treatment plans, you’ll be comfortable and at-ease with our ability to give you optimum oral health. We pride ourselves on respecting patients’ time by not making them wait, because we believe that your time is just as important as ours. We also see patients as early as five a.m. and are open late three nights a week for your convenience. Plus, with our 24-hour emergency services, we’re here whenever you need us.